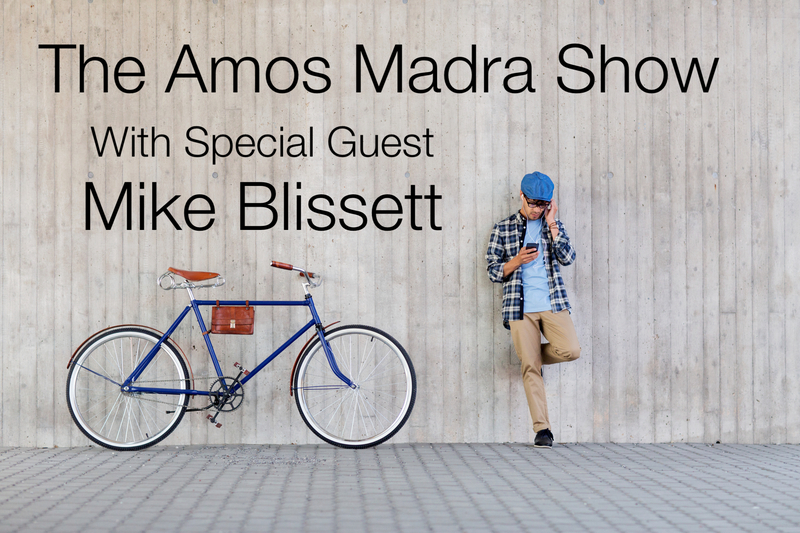 A couple of week's ago I had the pleasure of being interviewed for The Amos Madra Podcast Show. I'm so excited to share the first of a series of 'In Conversation' interviews I have planned over the next few months with experts running similar coaching, training, and consulting type businesses to you and I. 10am in a sunny London town. Can't quite believe we're half way through this week long video diary already! !